Looking for things to do in Richmond? Think it’s too cold outside to have fun? 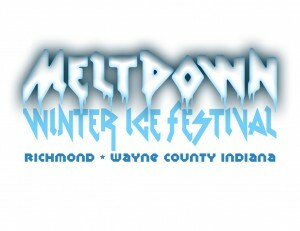 You and your family should check out Richmond Meltdown! This Ice Festival being held in downtown and in the Depot District January 31 through February 1, 2014. This will be a fun filled weekend that includes; family activities, night life and daytime festivities. Come downtown and to the Depot District to enjoy ice events, ice fights, ice ping pong, viewing of beautiful ice sculptures, and much much more! Mark you calendar for this winter event!